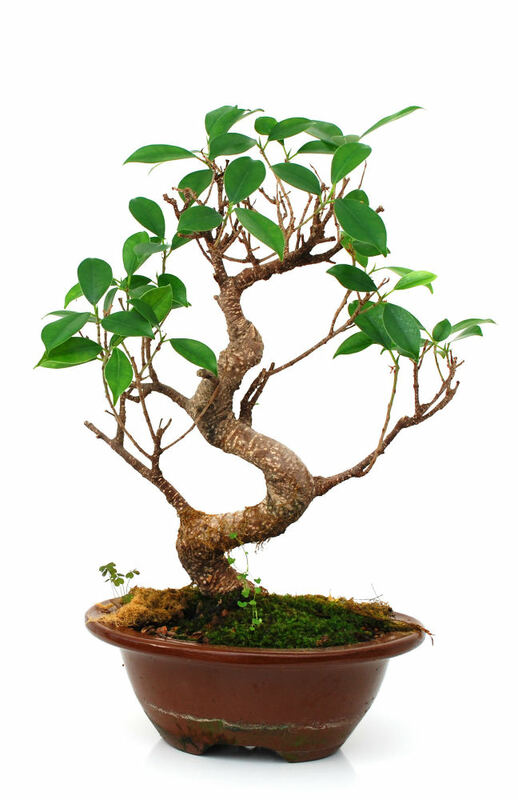 Ginseng Ficus bonsai (Ficus Microcarpa Ginseng) are best known for the immense roots protruding out of the ground which base the tree trunk. 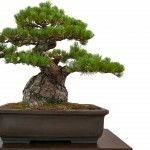 The large exposed root system provides a tropical and well-aged look. 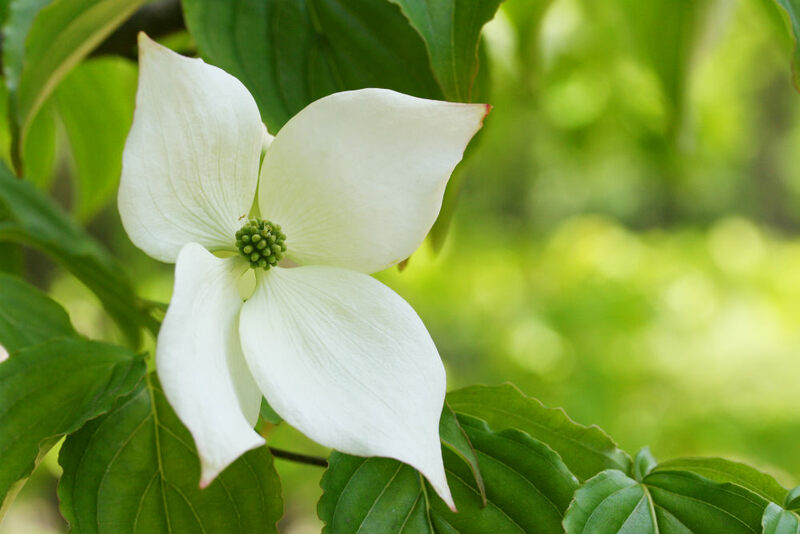 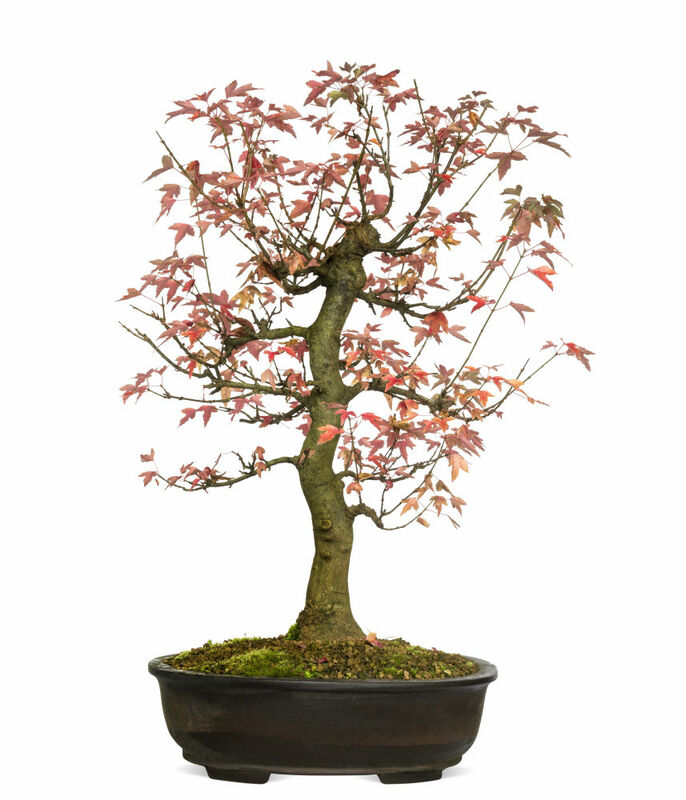 These trees typically grow small leaves in clusters to provide a weeping effect over the root system. 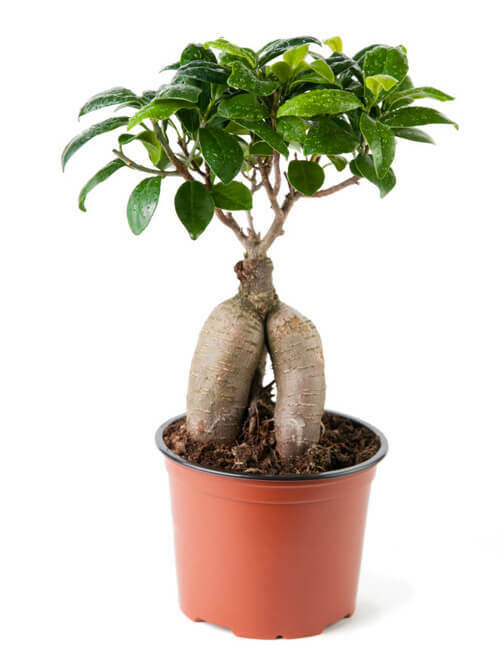 Ficus Microcarpa Ginseng are typically grown in the umbrella style. 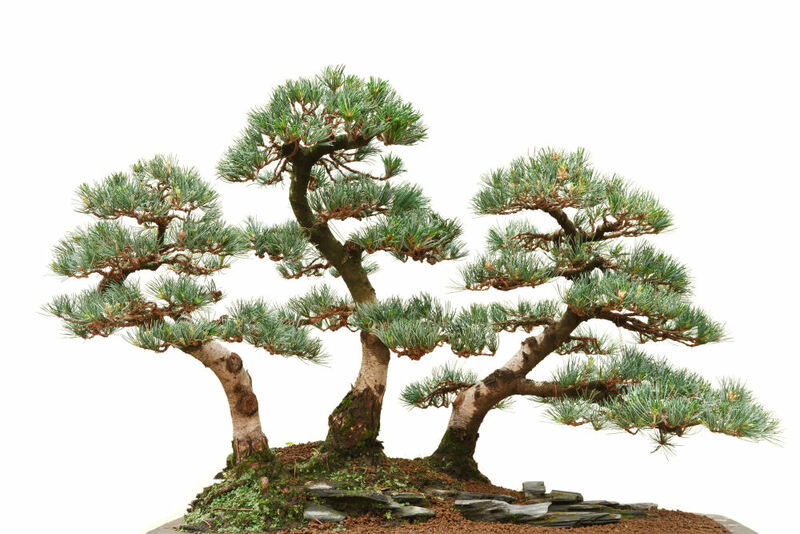 These trees are typically designed to look like they are clinging to rocks or other objects. 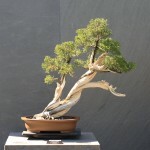 The large roots and short nature of this tree are perfect for making it appear to be hanging on to the side of a cliff or trying to walk off a rock. 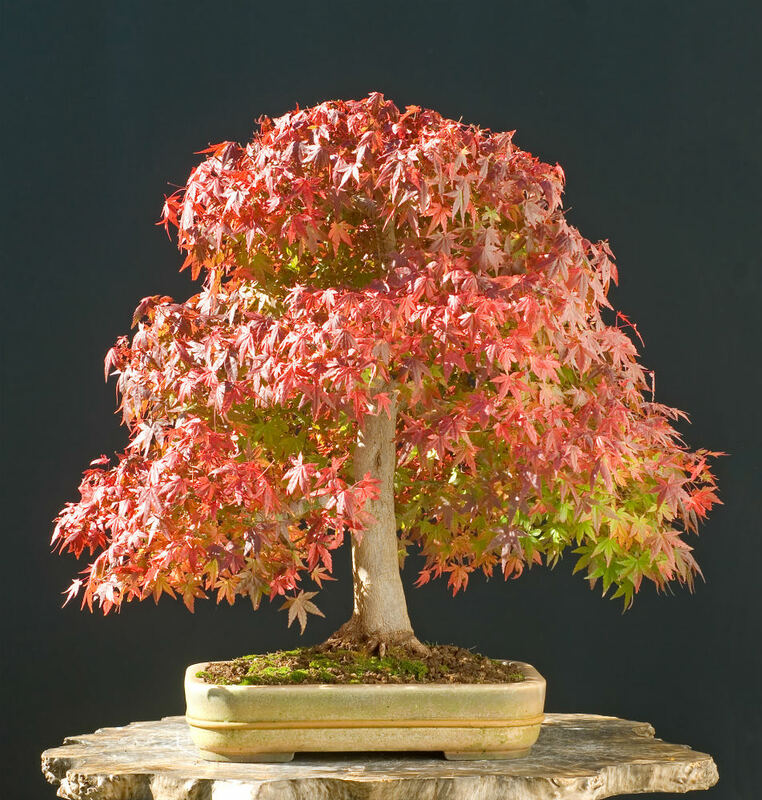 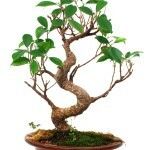 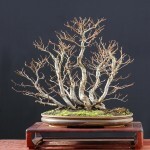 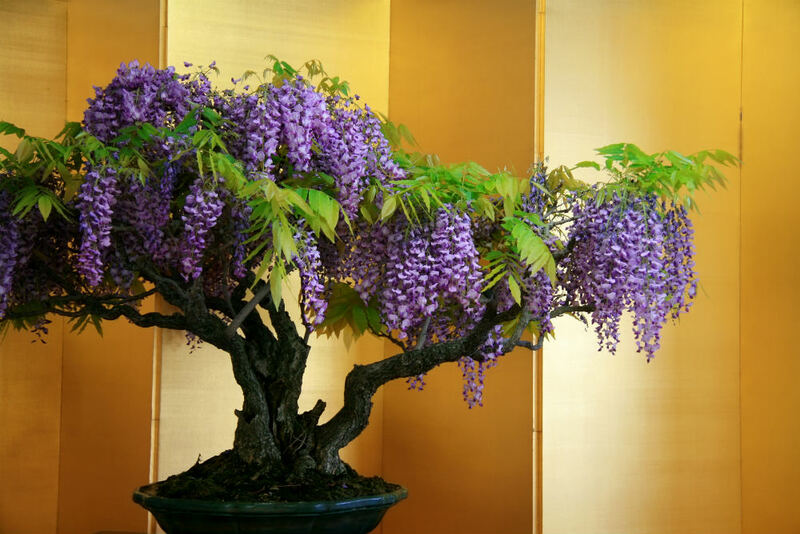 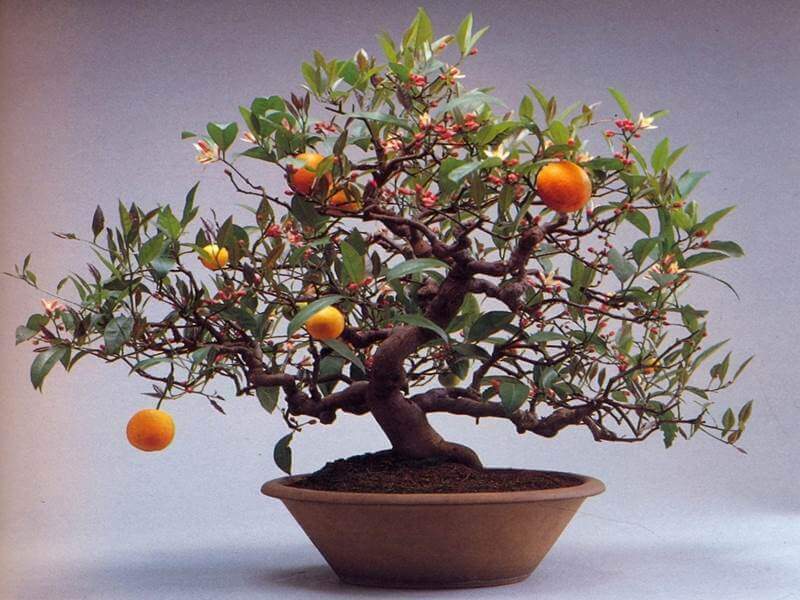 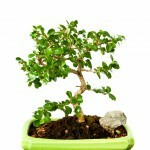 Ginseng Ficus bonsai need to be placed in a location that receives a large amount of light, while staying very humid. 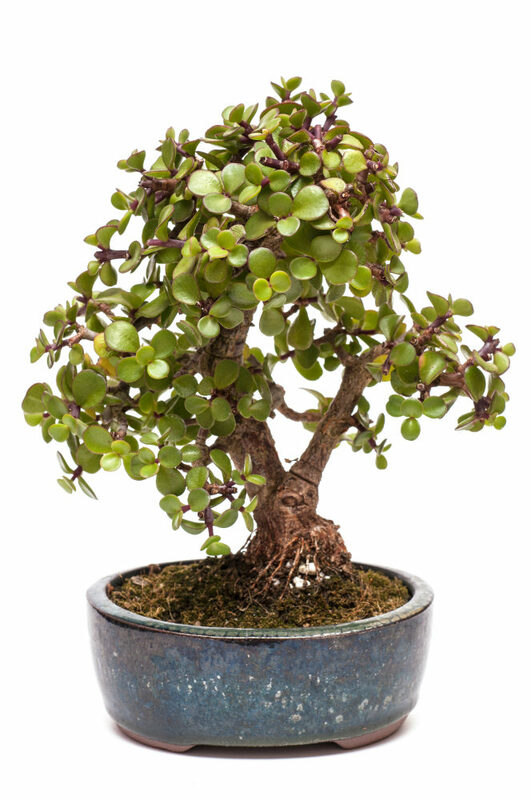 This indoor bonsai tree will thrive in a kitchen or bathroom that receives much sunlight while shading the tree from midday sun. 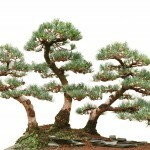 These trees do not do well in drafty locations, or near heaters that dry the air. 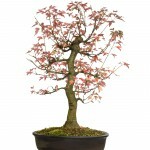 Leaf pruning should be conducted after the tree has grown 6-10 leaves. 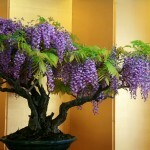 At this point, trim the branches back to 2-4 leaves, allowing new branches with smaller leaves to grow. 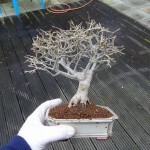 Stick these branch cuttings into the ground to grow new trees. 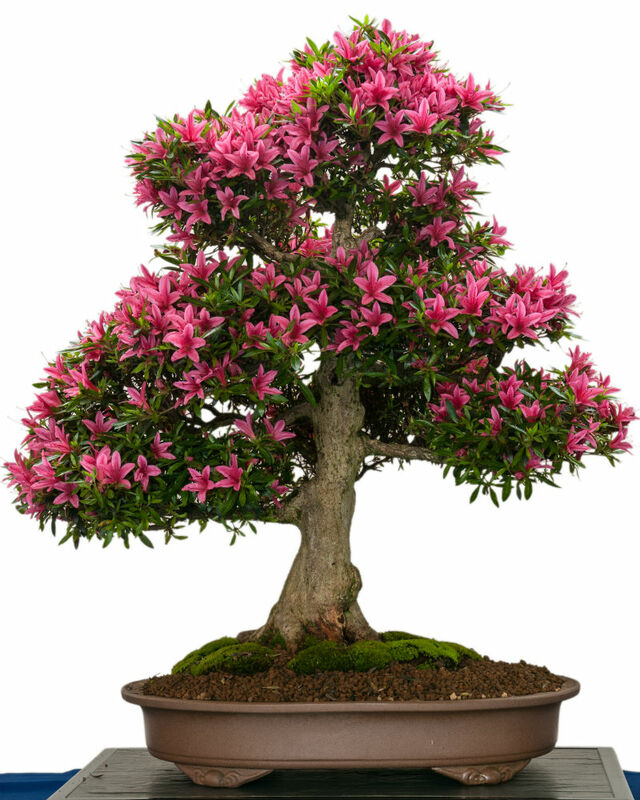 This species is extremely easy to grow from cuttings, so simply stick the cut branches in the soil and water them regularly. 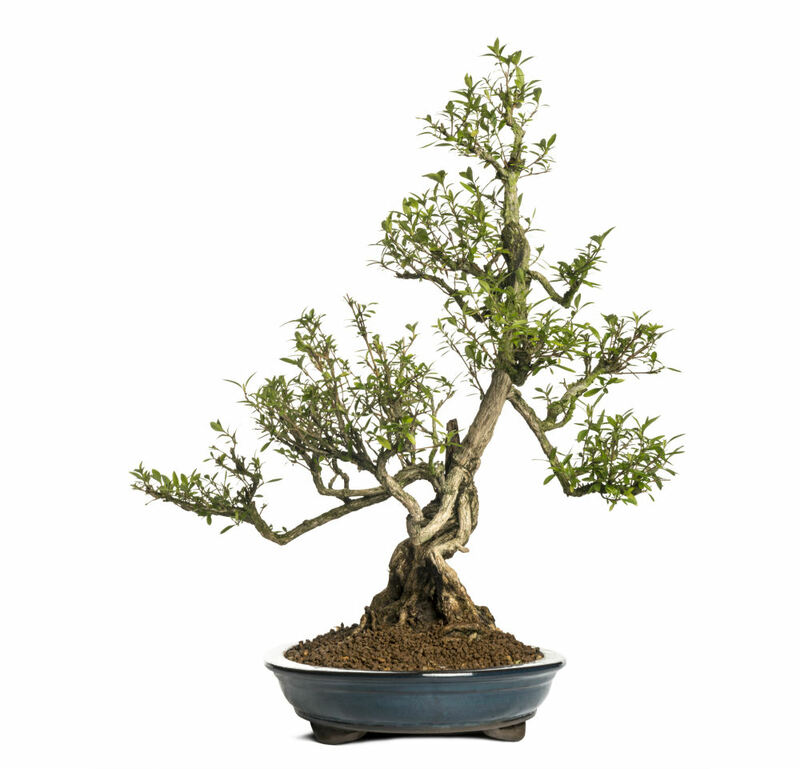 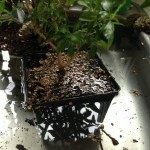 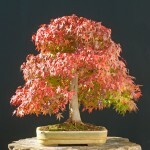 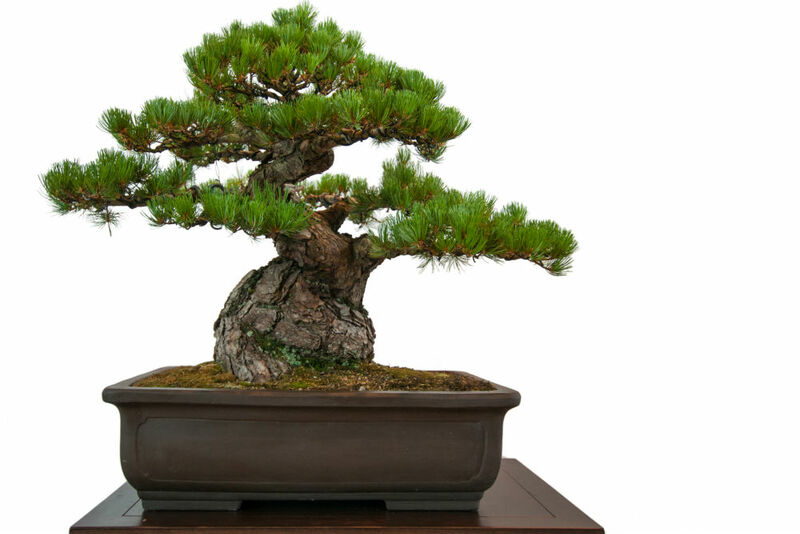 This will make the cuttings develop their own root systems and become more amazing bonsai trees. 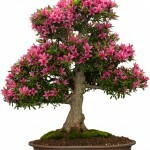 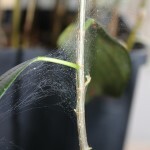 This species should be repotted every 2 to 3 years, cutting back about 10% of the root growth. 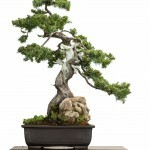 This will allow the tree to continue to grow and not feel like it is out of room. 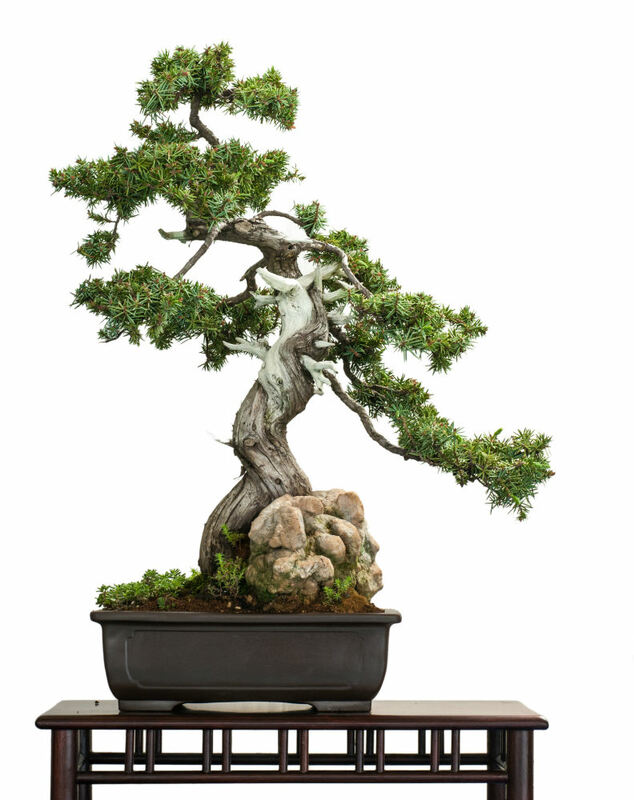 The exposed surface roots and root-over-rock styles allow us to plant Ginseng Ficus Bonsai in extremely shallow pots for more impressive results. 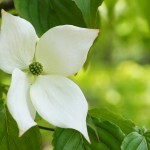 Hey;)! 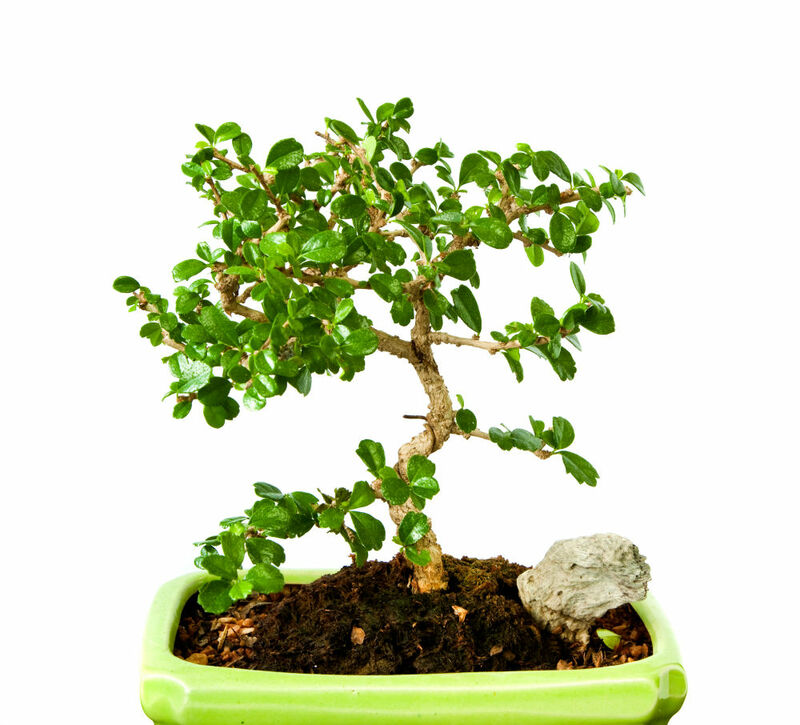 I’m a beginner in and i Just bought Ginseng Ficus bonsai tree and I don’t know its state of health neither its age and how can i taje good care of it, could you please help?